 Rock Academy Australia – Get Loud! Now into our 4th year, Rock Academy keeps growing and throwing up creative challenges to our young musicians. Join in and Get Loud! A band isn’t anything without its look & feel. 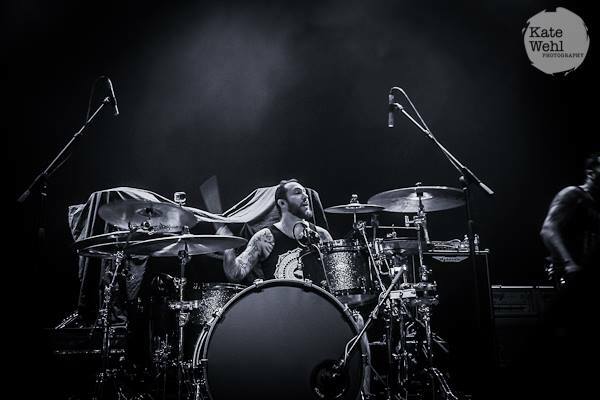 Photography can help establish the vibe of a band. Be mentored by one of the best. Limited positions, be quick, book now. DJ Academy is unlike any other school holiday program available delivering a mix of DJ skills that will accelerate your technical and performance abilities. Of the back our largest ever Rock Academy we’re looking forward to Rock Academy XV this April. In conjunction with Rock Academy, we will run DJ Academy with Sunset Child (Jorg Pats) and the Art of Rock Photography with Oli Sansom. So if you’re a musician, a photographer or want to be a DJ, there’s something this upcoming school holidays for you. For Rock Academy XV we’ll be running two identical programs over the two weeks of holidays, now you can pick the weeks that best suits you and your schedule, so connect with your friends and work out which week rocks best for you. There are limited spots each week, so make sure you get in early before they disappear. 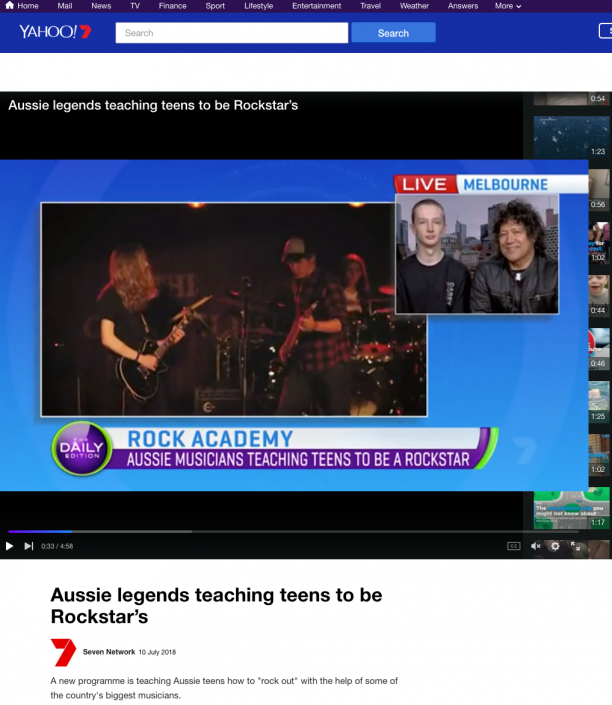 Rock Academy is a school holiday program that helps develop the skills of teen musicians. Forming bands you are given guidance by some of Australia’s leading professional musicians – this is not a class based program, we spend as much time as possible rocking. Some of the amazing mentors we have had are the cream of the crop of Australia’s musicians and include Phil Ceberano, Ash Davies (drumming legend), Nikki Nicholls (Farnham, Kylie), Karina Utomo (High Tension), Kav Temperley (Eskimo Joe), Justin Burford (End of Fashion / Coco Blu), Finbar O’Hanlon (Jump Inc, Guitar God), Jimi Hocking (The Angels, Screaming Jets), Nick Barker, Ecca Vandal, Glenn Reither (Icehouse), Kate Ceberano and Monique Brumby, Cam MacKenzie (Mark Seymour & The Undertow), Ladyhood (Brihony Dawson) and Laura Davidson (AC/DShe, Bjorn Again), Paulie Stewart (Painters & Dockers), Fiona Lee Maynard (Have A Nice Day), Simon Hosford, Sam Vanderberg and more. Book now and get ready to get loud. 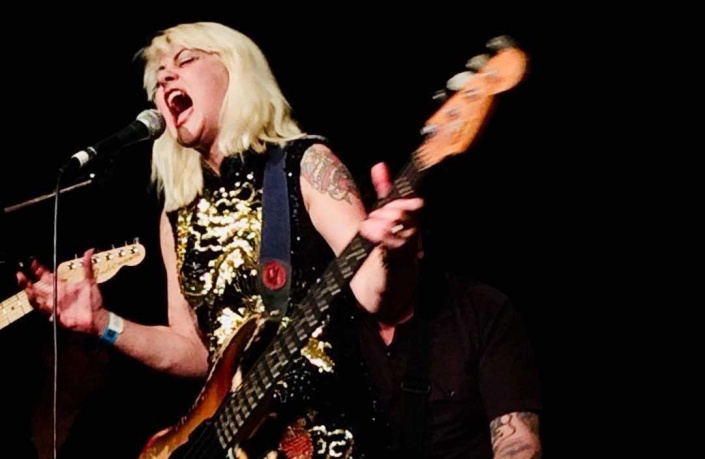 Addicted to Bass - Fiona Lee Maynard shared her experience and knowledge in the Bass workshop.